He floated the idea in court. By Spencer Buell·	 12/20/2016, 2:22 p.m. The attorney representing Aaron Hernandez has a fantastical theory about who might have hacked into the ex-Patriot’s phone. Perhaps, he said in court today, it was Russian hackers. Hernandez was back in court today ahead of his upcoming trial for the 2012 murder of Safiro Furtado and Daniel de Abreu outside a Boston nightclub. 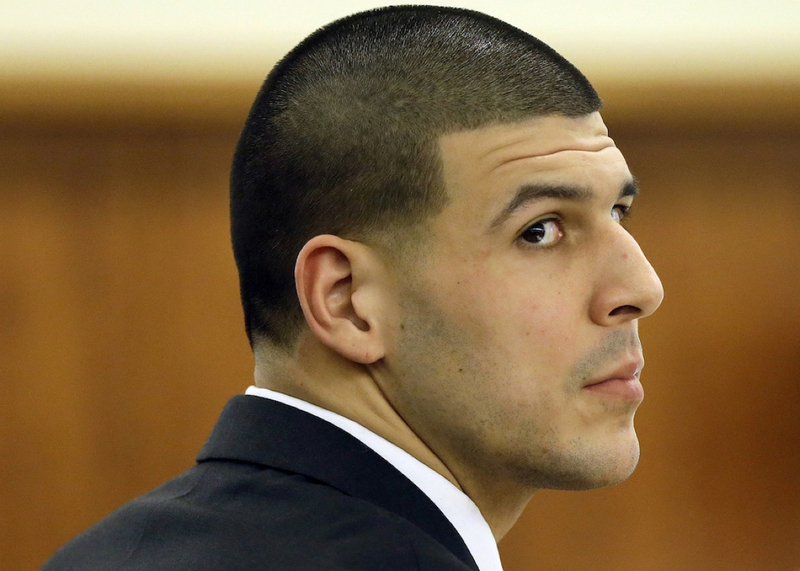 Hernandez is already serving a life sentence for the murder of Odin Lloyd, his friend and a semi-pro football teammate. Leontire’s comments come after the revelation, reported in the Herald, that some unidentified user accessed recordings of Hernandez’s phone conversations in the summer of 2014 while he was awaiting his first trial at the Suffolk County jail. His lawyers are concerned that the breach may have exposed conversations protected by attorney-client privilege. Officials have said that phone calls between inmates and lawyers are not recorded. Meanwhile, a judge earlier this month ordered Securus Technologies Inc., the company that runs phone systems to hand over any records related to Hernandez’s phone conversations. But for now, according to Leontire, it’s still unclear who that person was. It could have been anyone—even Vladimir Putin himself. Watch a video of Leontire’s comments via NECN.